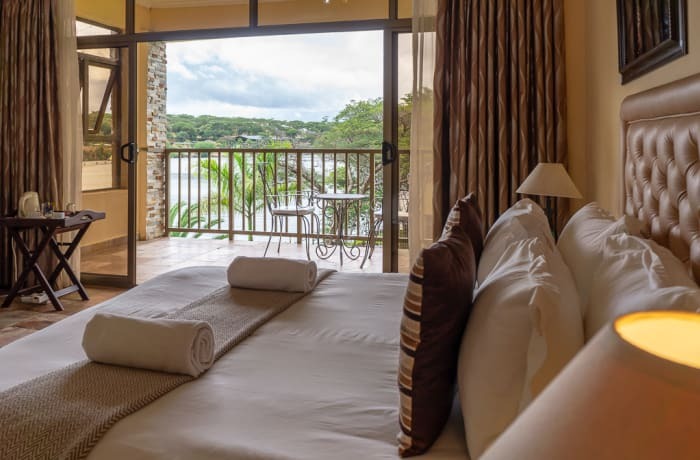 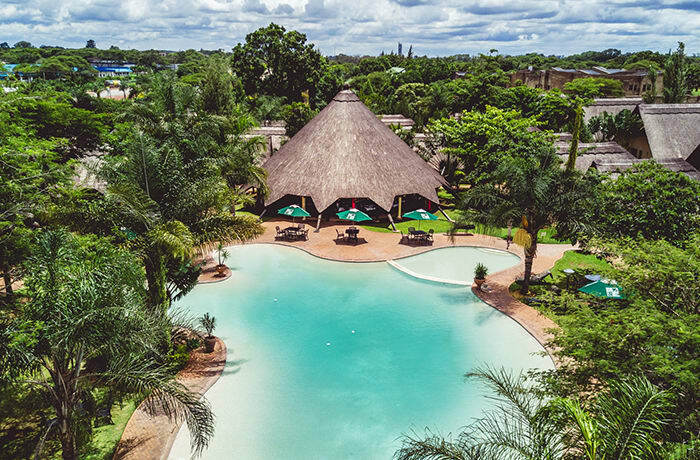 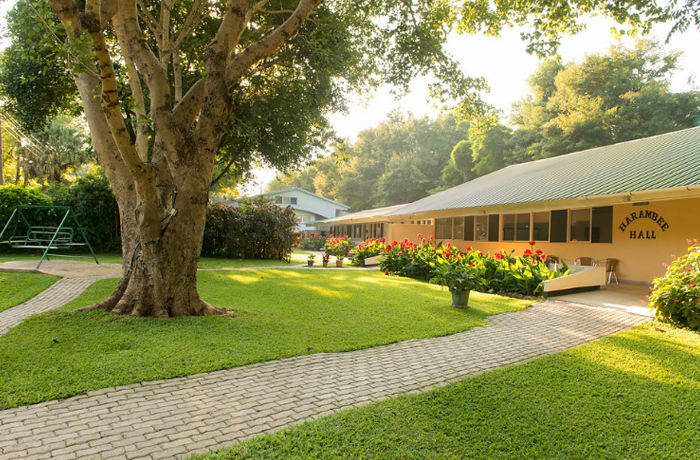 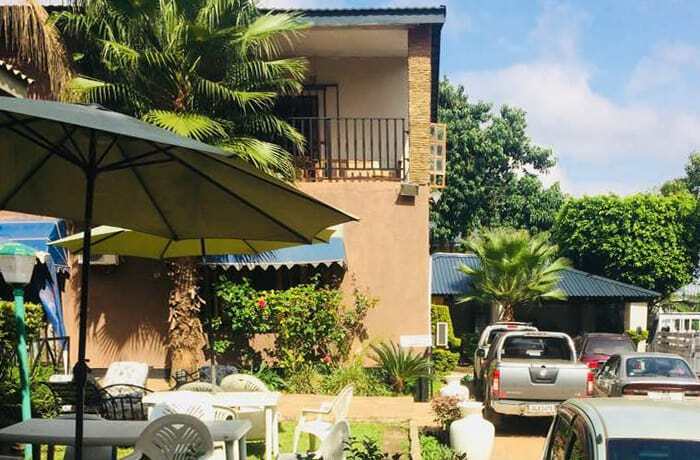 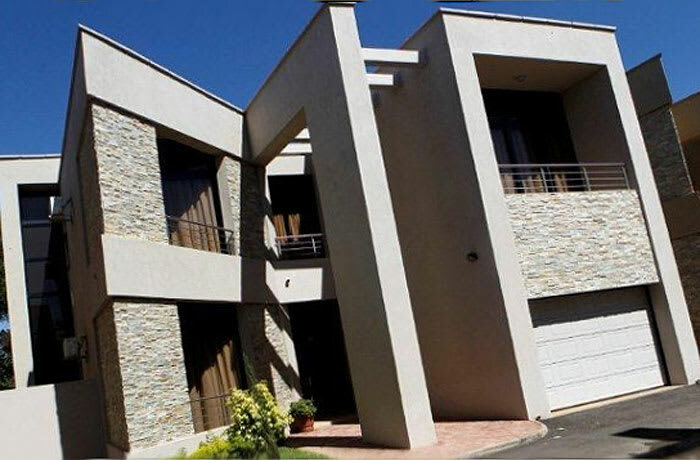 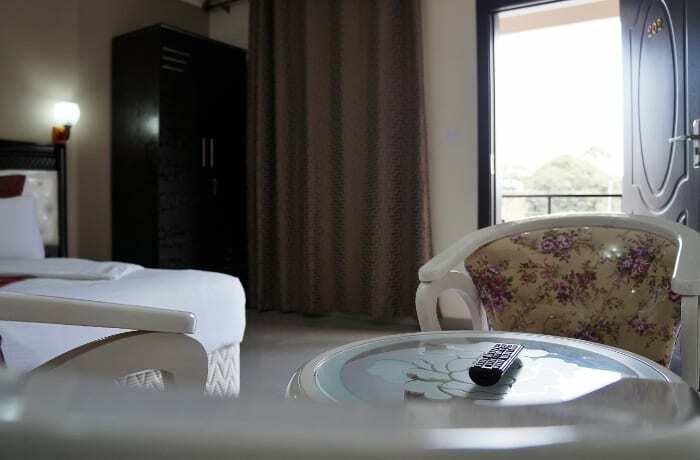 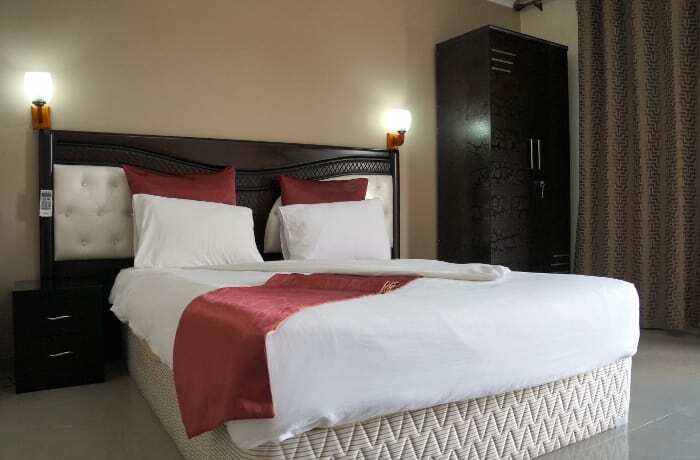 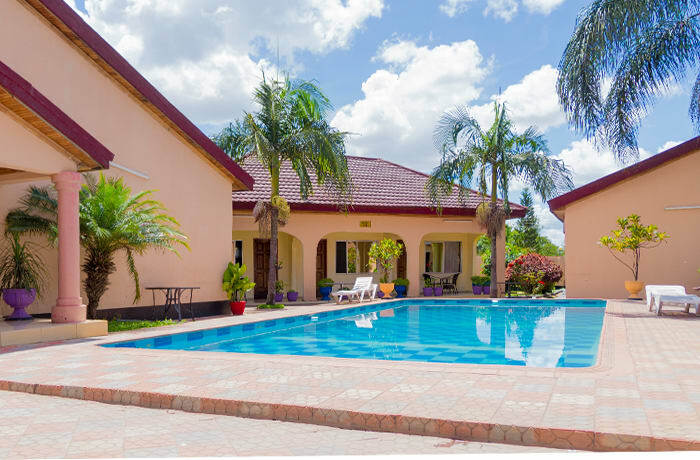 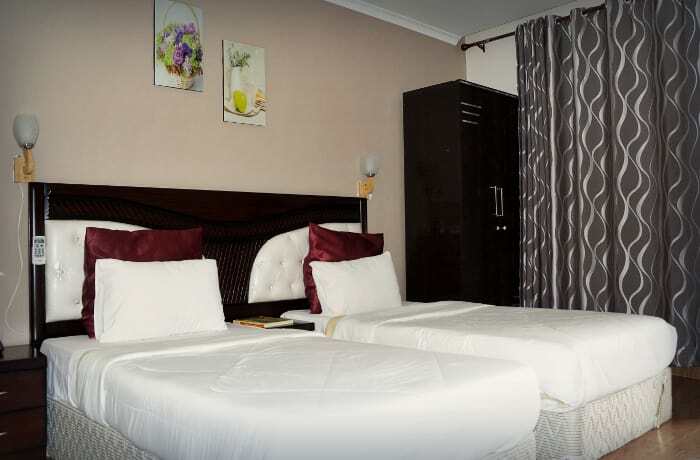 Mahak Lodge in Roma, Lusaka, offers 24 bedrooms (old and new wing) with tea and coffee making facilities, mini fridge, DStv and en-suite bathrooms. 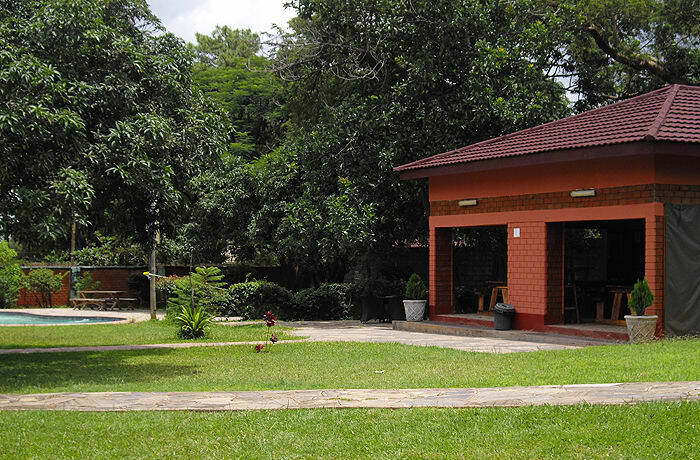 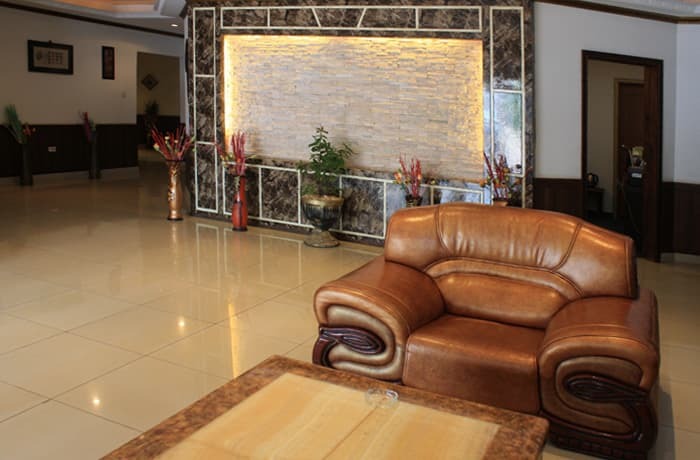 For the convenience of guests there is an on site restaurant offering a variety of delicious dishes. 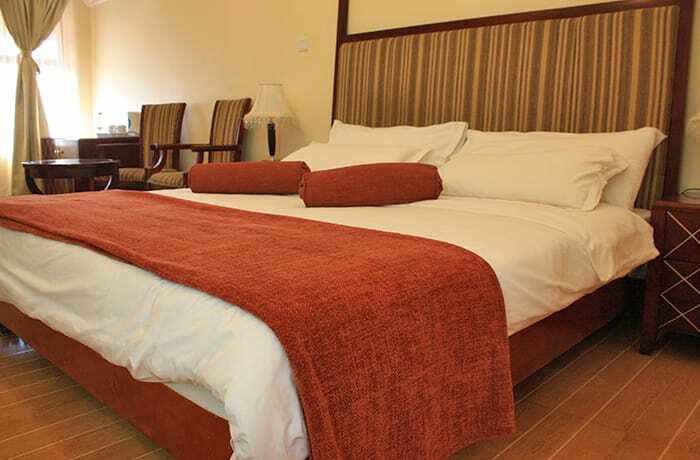 This accommodation is ideal for delegates at the conference venue.